I don't know about you, but at this time of year, I feel overwhelmed and in need of re-organizing….EVERYTHING. Lol! How about you? For me, it is the end of the year need to feel like I'm starting the new year fresh and clean and ready to take on life without feeling stressed and overwhelmed. Getting organized helps me feel as though I have a clear head and room and space to breathe. Today, I wanted to provide both of us some great inspiration to get organized. I also want to let you know that next week, I am starting a new series! It will be focused on getting organized. I've come up with bite sized projects (with one or two that are a little more than bite sized) that will help us organize our home. The projects are geared toward the things we need to keep our home running for our families. 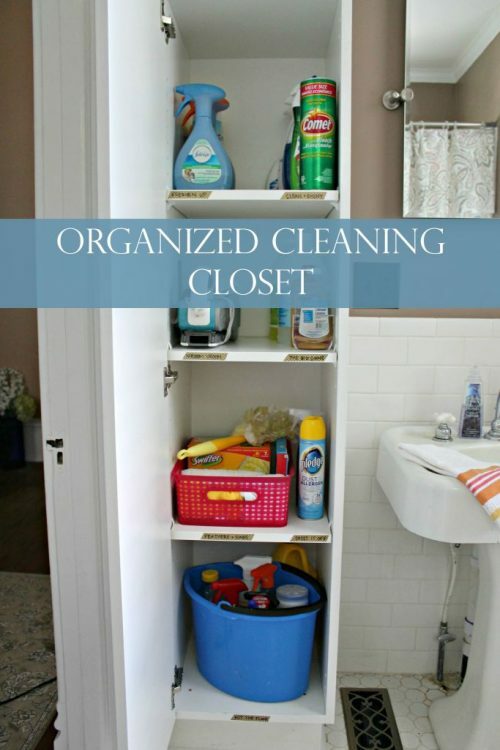 Things like organizing the kids, calendars, meal planning, shopping, and pantry, to name a few. I invite you to join me as we tackle feeling a little more organized one week at a time next year. You can join the series by signing up here so you don't miss a thing. When you sign up I've got a few freebies to help you get started getting organized right now. Yay! Now on to a few easy ways to get organized right now. I thought we could start with the kids because, for me, if I know that the kids are on track, it helps me feel like things are rolling more smoothly in my house. I made these printable chore charts earlier this year. You can customize them to what your kids need to do. It may be just my house, though I'm going to guess I'm not the only one, but my kids often end up late on school mornings because they are checking the weather and figuring out what to wear. 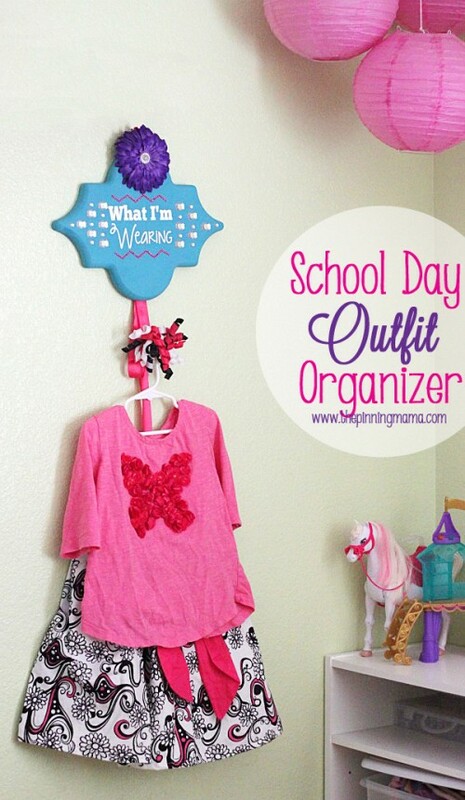 If we had this Easy DIY School Day Outfit Organizer from The Pinning Mama, I bet it would make a huge difference and maybe I would yell a little less at the kids in the morning ;-). 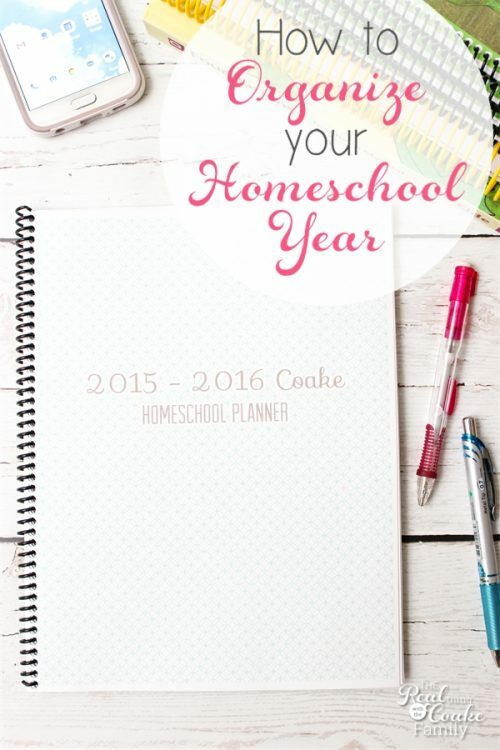 For those of you who homeschool, this is how I organize our school year. 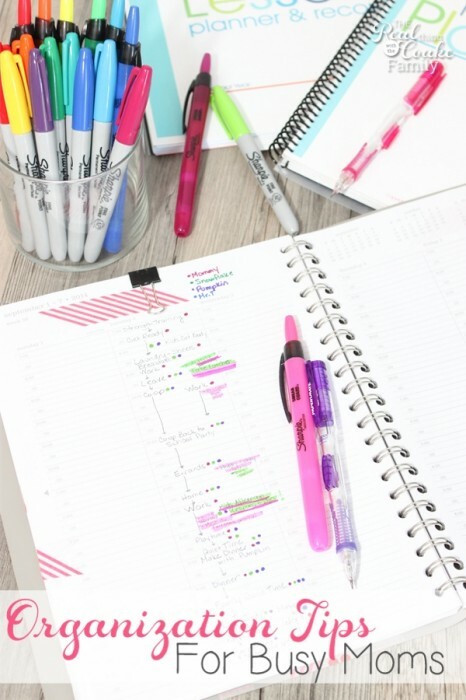 I do a big overview plan at the beginning of the year and then I can kind of coast through the year knowing what needs to happen without doing tons of planning. 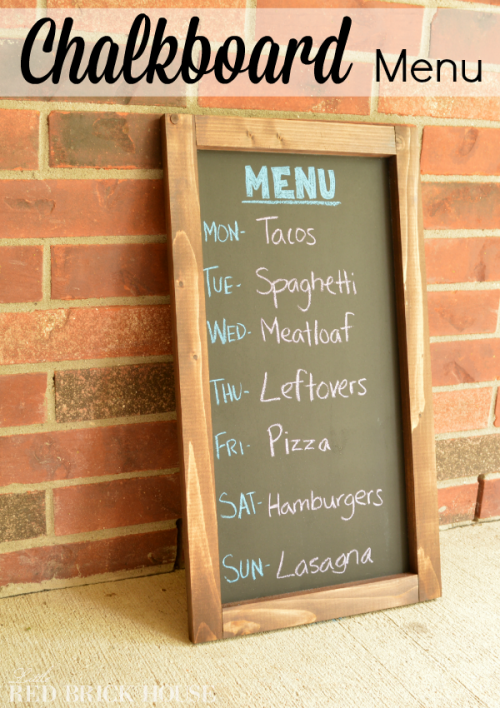 If you don't homeschool, this post I wrote a while back may help you organize your day so you don't miss the various things that are going on with your family. Next up, we have to feed our children (and ourselves). It helps to have a plan, you know so you have ingredients on hand and don't have to go to the grocery store every day. 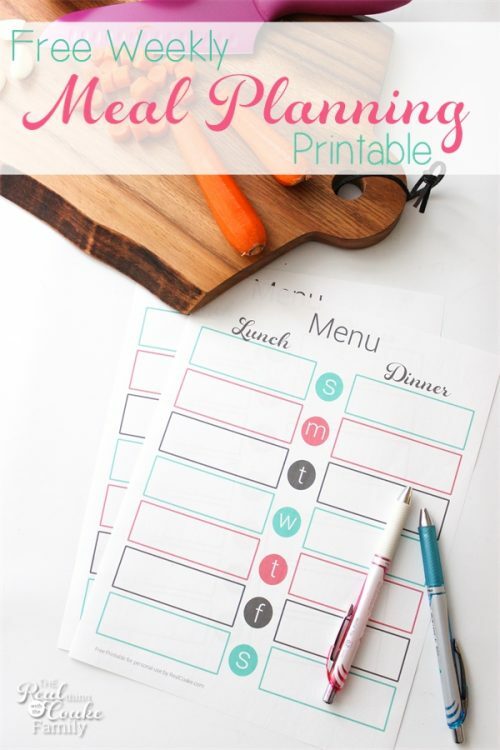 My meal planning printable can help keep us both organized and get dinner on the table. If you want to really simplify your family dinners, you can try what has been working amazingly well for me…Once a month cooking. It makes for easy dinners. Love that! 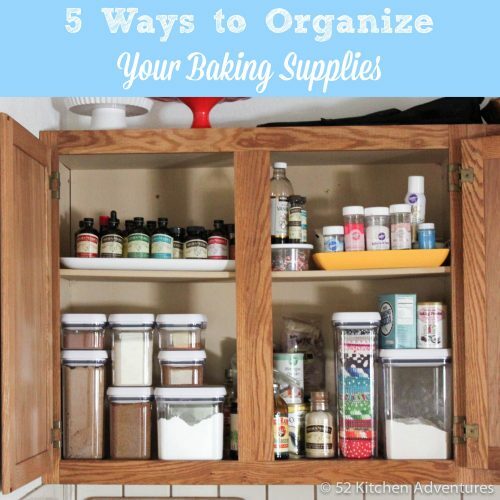 One great way to help ourselves be more efficient when we are in the kitchen is to have an organized kitchen. 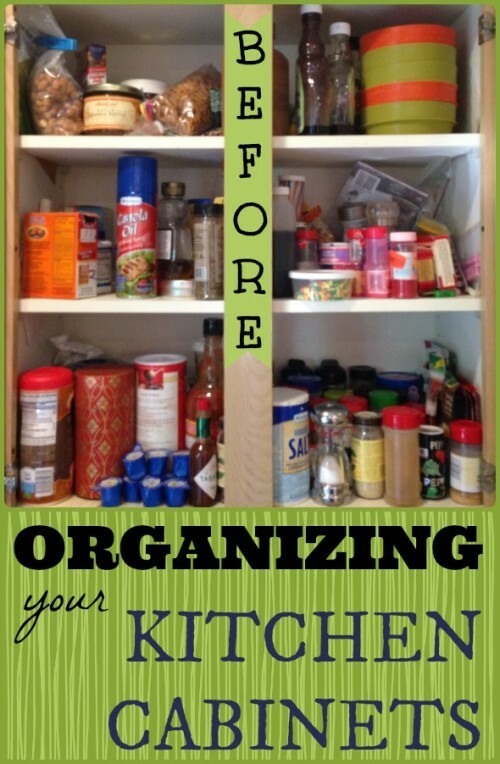 I love the ideas Kim at Stuffed Suitcase uses to organize her kitchen cabinets. The after looks amazing! I can't believe how much room Steph at 52 Kitchen Adventures saved when she organized her baking supplies. I totally LOVE it when I can save a bunch of space and make things look pretty, too. 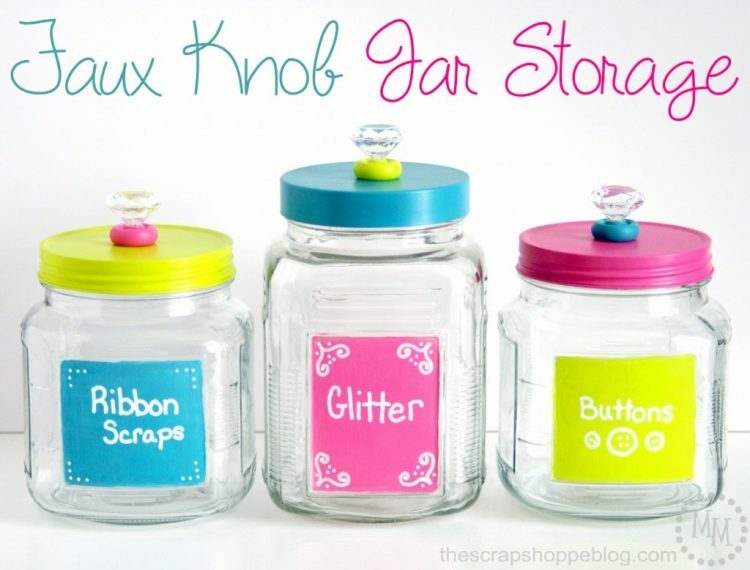 These adorable jars from The Scrap Shoppe Blog would be so fun to make and such a cute way to organize things in the kitchen or cleaning supplies as well. 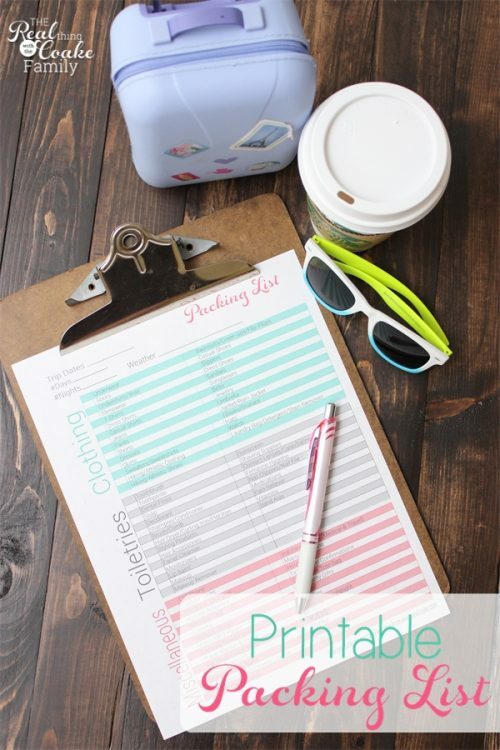 You can stay organized with what to clean when with my cleaning schedule printable. While we are getting our kitchen and cleaning organized, we need to make a cute and simple place for all the papers to go that come through the house. You can use a simple file organizer and add some simple color and personality with my super easy way to organize a home office. 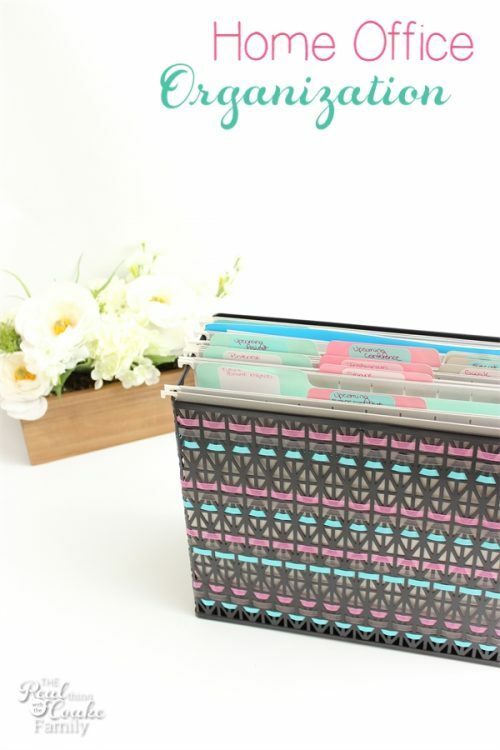 Then you need to make sure you have your bills and finances organized within that cute file organizer. 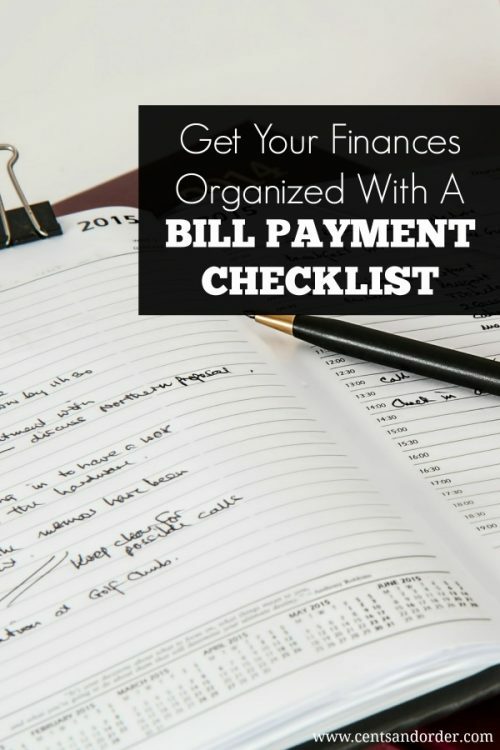 Cents and Order has a simple way to organize your bills and create a bill payment checklist. 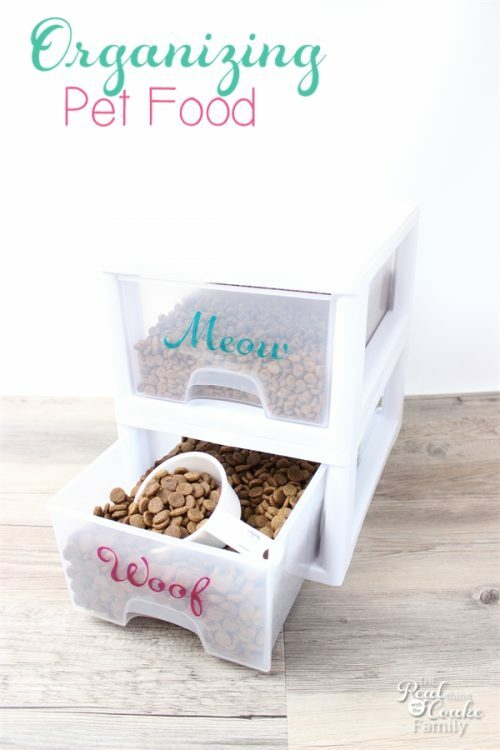 Next in keeping our families organized, we need to find a cute way to organize the pet food and save some space while we are at it as well. And if your house is like mine, DVD's can end up all over the place or in the wrong cases. You can simplify things and save a ton of space (are we noticing how much I love to save space?) with my way of organizing movies in binders. 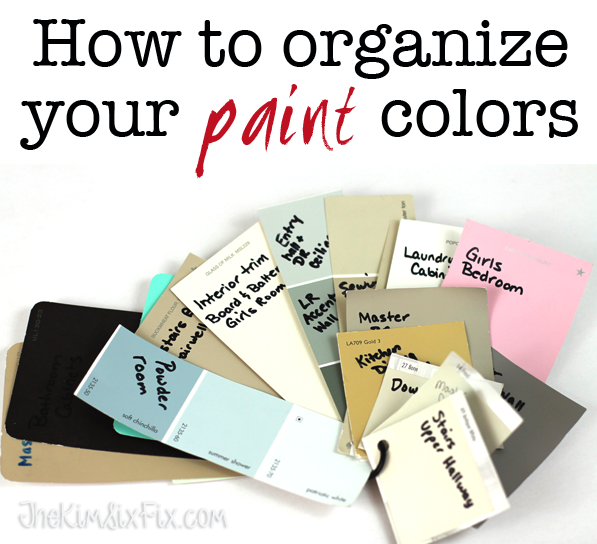 If you do as many DIY projects as I do and have painted as much as I have(and even if you have only painted a room or two), you totally need to check out this fantastic post about how and why to organize your paint colors. I do something very similar and it has been so helpful! I'm willing to be that pretty much all of us travel with our families at some point during the year. 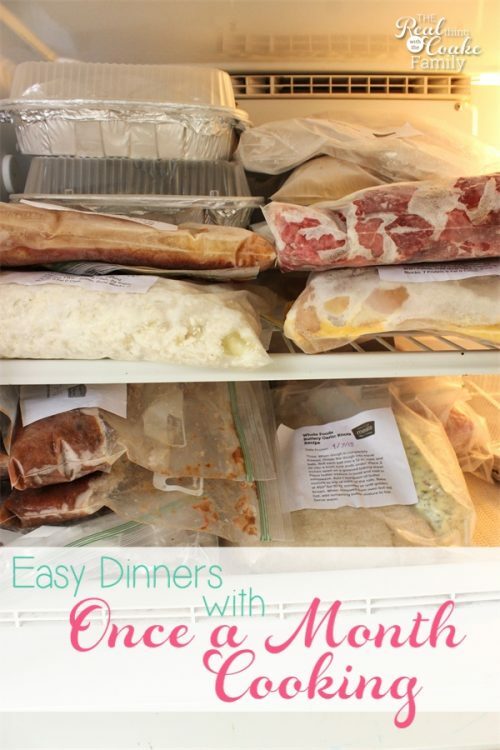 I love how View from the Fridge shares how she gets organized for travel with children. 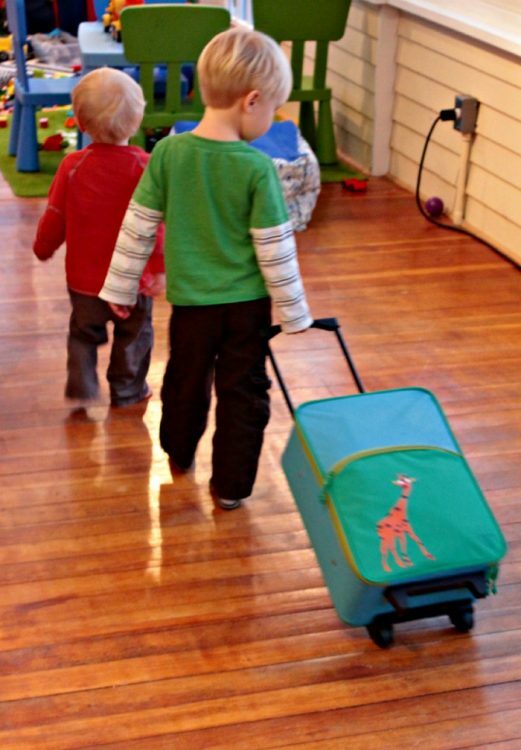 You can also use my handy packing list printablee to stay organized when you travel with your family. That way when you get interrupted (and you will), you can remember what you already packed and what still needs to be packed. 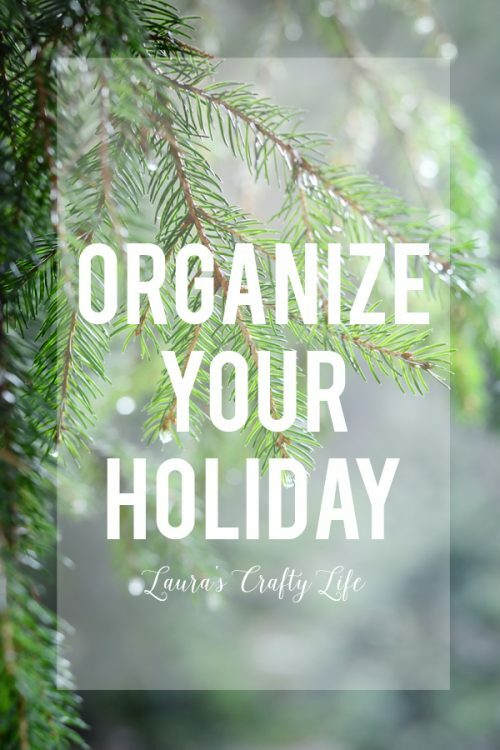 The last thing I will mention that is helpful when keeping the family organized is to keep organized through the busy holiday season. 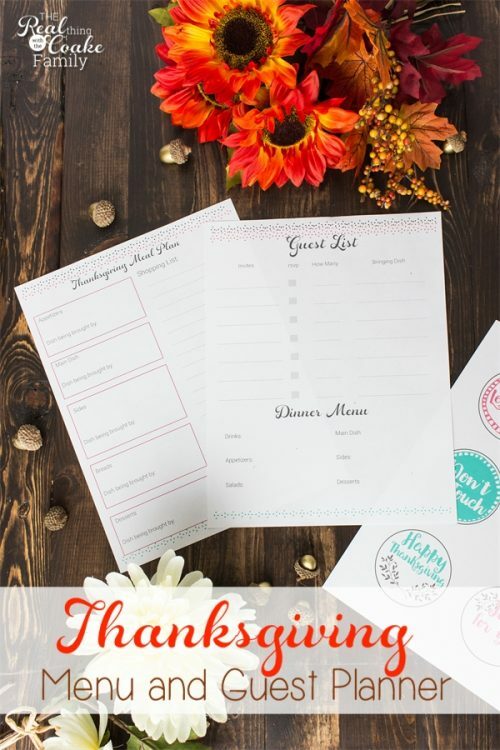 This printable will help you keep organized with your Thanksgiving guest list as well as the meal plan and who is bringing what to Thanksgiving. Handy! 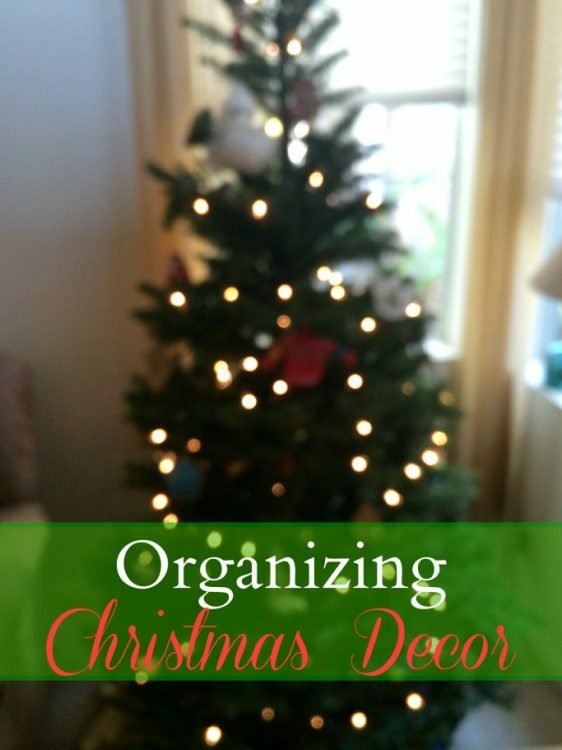 When it comes to Christmas, there is so much to organize. I think you need to start by organizing your budget. 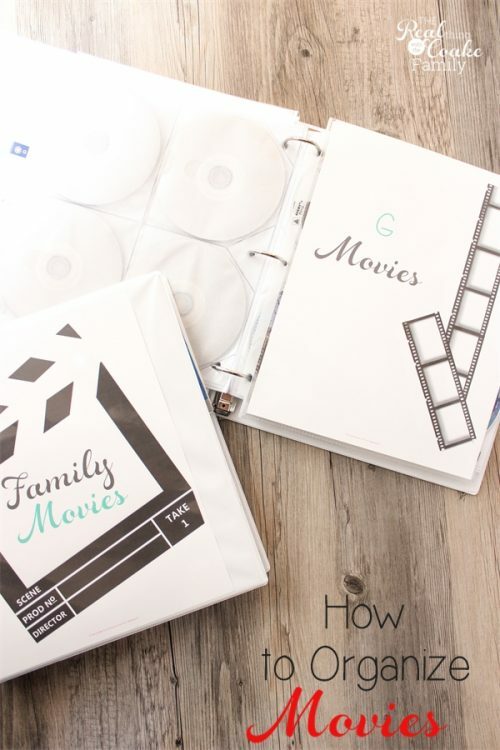 Laura's Crafty Life does a fantastic job helping us think of and budget for everything. Love that! Once you have decided on your budget, you will buy gifts and such. 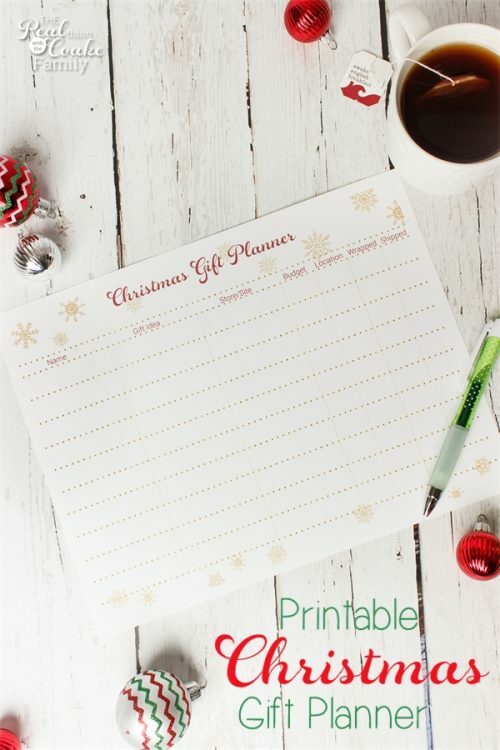 I've got a simple printable that can help you not only keep track of what gifts you want to buy for people, but it will also help you track if they are wrapped, need to be shipped and/or where you hid the gift. Finally, we need to put away all of those Christmas decorations and being organized about it will help you save space as well as know what was put away where. Yay! 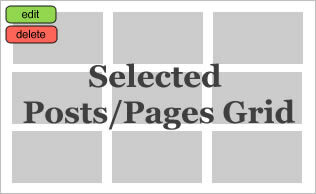 Whew – I think that should help us get a bit more organized this year. What do you need organized in order to feel more sane in your daily life? Leave me a comment below. Follow The Real Thing with the Coake Family's board Real Organization on Pinterest.